Comments: Will tolerate swampy soils, but performs best in well drained ones. 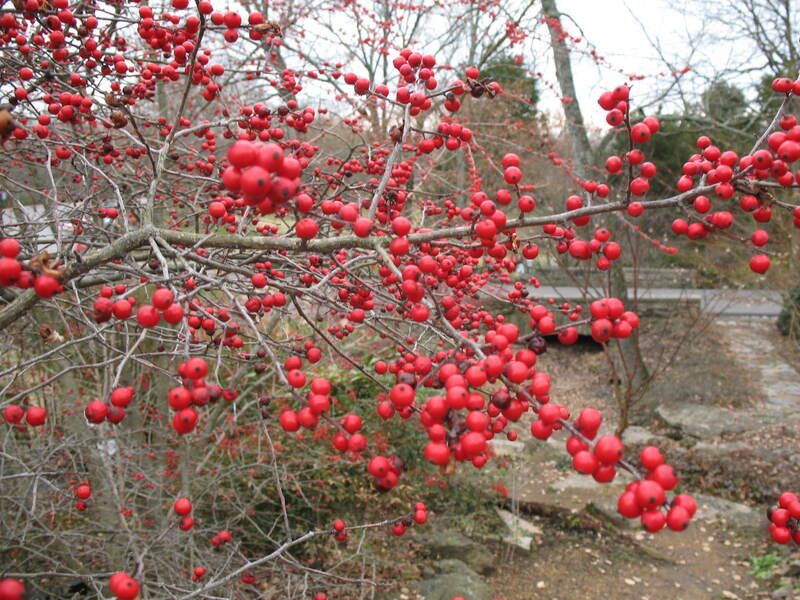 Produces a large number of red berries that persist until spring, if not eaten by birds. Both male and female plants must be present for berry production. This cultivar grows more rapidly than the species.